Relax aboard our train as we take you on a 2½-hour round-trip ride along the entire length of our line to the town of Hockessin (a 17-mile round-trip). 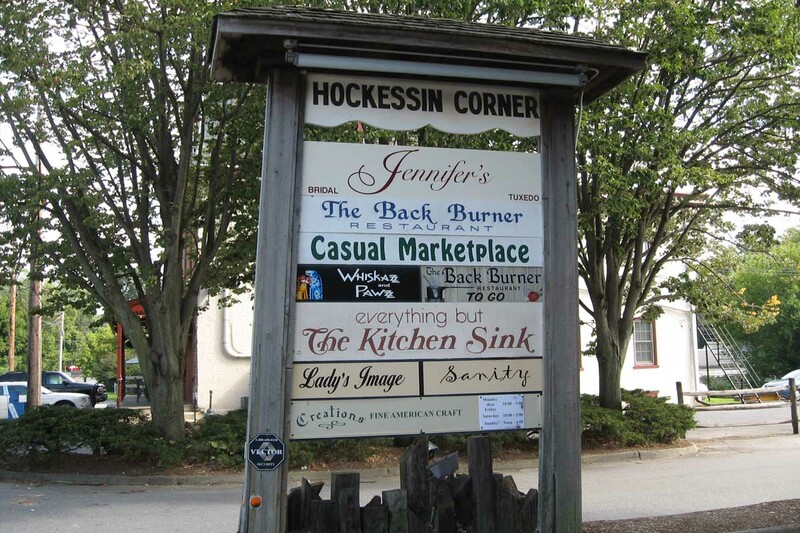 You'll enjoy a ½-hour layover in downtown Hockessin to browse the local shops or grab a bite to eat. This event is powered by one of our historic first-generation diesel locomotives, or by one of our antique steam locomotives.